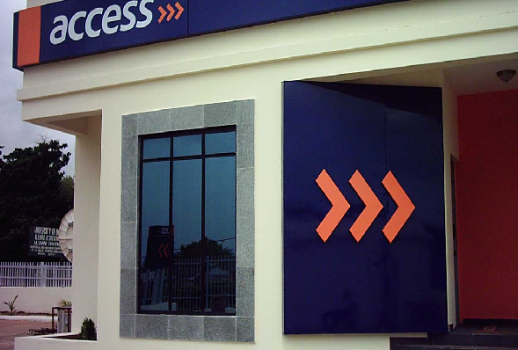 Access Bank Plc has emerged the “Most Responsible Business in Africa”, and three other awards at the 12th edition of the Sustainability, Enterprise and Responsibility Awards (SERAS) in Lagos. The SERAS CSR awards is a yearly event aimed at recognising and celebrating organisations for investing resources in the improvement of lives and the environment they serve through several innovative program and initiatives. The ceremony attracted several dignitaries, business executives and several other sustainability professionals across the continent, with 26 awards presented to several corporate organisations and individuals. The Executive Director, Personal Banking, Access Bank, Victor Etuokwu, said: “We believe that a sustainable business is a more successful business, hence we have made sustainability the bedrock of all our business operations over the last ten years. “These awards represent a recognition of what we have done and point to the things that lie ahead. We are truly grateful to God and the organizers, and we are inspired by this opportunity”. Since 2008, Access Bank has shown unwavering commitment to sustainability, winning several awards in recognition of hard work. In 2018, Access Bank emerged “The Most Sustainable Bank in Nigeria” at the World Finance Awards; the Kalsruhe Sustainable finance award for “Outstanding Sustainability Leader of the Year”; and Euromoney Awards for “Africa’s Best Bank for Corporate Social Responsibility”. Speaking at the event, Omobolanle Victor-Laniyan, said, she was delighted to be recognized as the Sustainability Practitioner of the Year, noting that it would inspire her to do more.